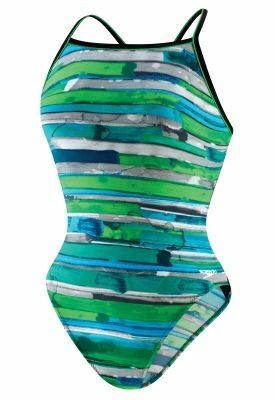 Choose our right backpack when we travel may seem like one minor decision, but taking into account that you will become our best friend, we should ponder what is that right based on our needs, destination and duration of the trip. We know that it is not the same to go travelling for a year that a getaway weekend. 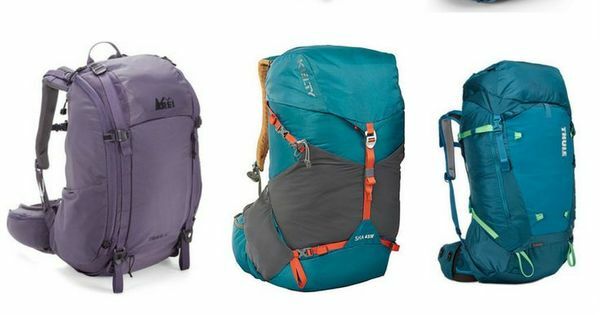 So let’s go shopping to choose the best travel backpack. 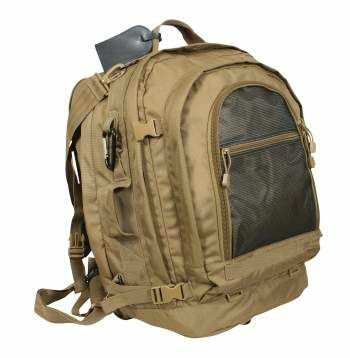 Before going into more concrete details, the ideal to choose the right travel backpack is analyzing the essence of the journey: destiny, life, hobbies, etc. In this author’s opinion, and I guess that many travellers, it is to avoid billing, saving us waits, misunderstandings and the uncertainty of knowing if our suitcase got lost or not. A getaway weekend, for example, does not need a suitcase invoiced, or unnecessary articles that times we strive to carry. On other occasions we have no remedy, especially when we travel to places for at least month, in this case two packages would be required but not essential, because considered backpackers bags (or nomadic) are perfectly suited to the luggage that we can lead a country heartily as the India or Egypt or in places where we move continuously, being able to buy on the road. Once we have defined the destination, consult our airline standards come well to check the weight and measurement of the backpack that we buy, because we already know that customs do not forgive a centimeter. In this way will have already decided how many packages will take and whether these have a place only in the interior of the aircraft compartment. 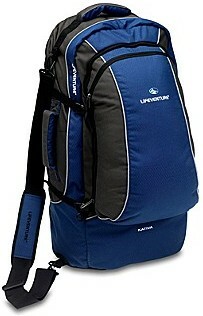 The dilemma is often arise between the complements of the Backpack: wheels, handles, strap, shoulder, back, etc. If we are to move through hot countries for a long time we should forget about wheels, since these go to associated with backpacks of harder materials, and therefore heavier. On the other hand, if we are to make a getaway cruise or to a nearby city with proximity of metro, etcetera, the wheels will always be useful to move free of charge in more stressful environments and, at times, require faster. The backpack material is also an important factor. First it is recommended to not carry backpacks to back that are fabric for one simple reason: theft. We know that they tend to be light and comfortable backpacks, but jerking of hands or a simple knife can allow any thief Rob you in such a way that even you realize; I say this from experience. 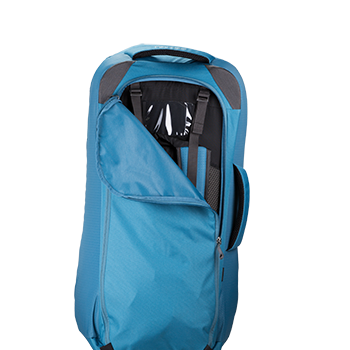 With respect to other materials, say that backpacks are divided into two types: hard materials and other lighter as the polyester. Let us note that this last will have a greater flexibility, so that allows us to store and Pack the backpack efficiently, with more articles, allowing emergency openings. We have already definidio type of travel, billing or not, accessories and materials recommended. 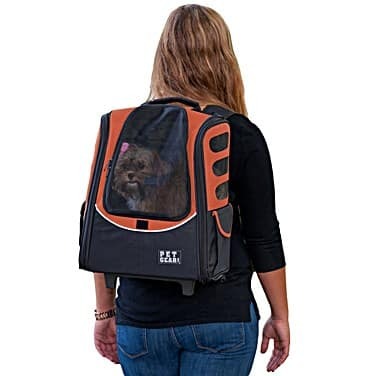 If you want a backpack to go for a walk by the destination, it should be light on the shoulder strap, so allows us to control it with the look, we feel it close and comfortable when it comes to scavenging any membership. It would not be more carry a pot holder (or piggy-back) in the Pack for attaching other backpacks small toilet bag or the same bag of street that we will carry on the target. Nor forget room for the mat if you’re going on a long journey. Finally, we can only go to the nearest store (or online) to buy our travel backpack. Already you are businessman, more economic or you prefer to buy online, there are many options when choosing the right backpack. 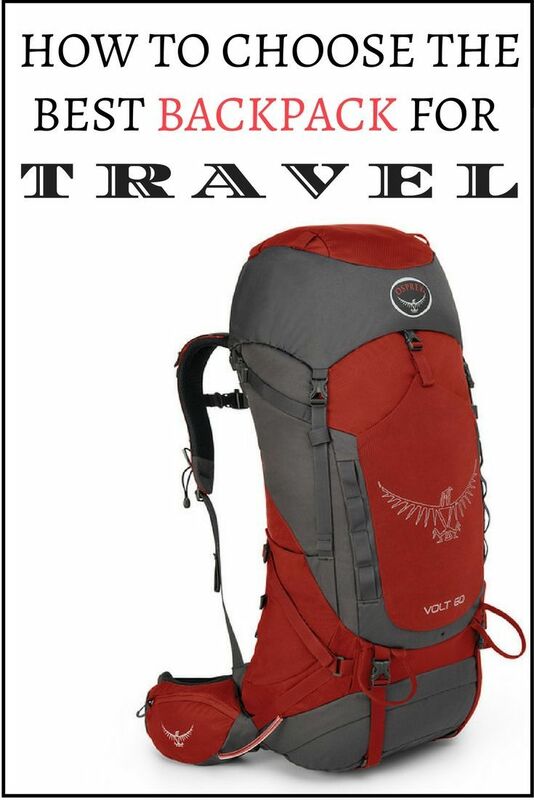 Choose the best travel backpack is a decision that should be well-thought, especially if we have to make a long run. The best travel companion must have many possibilities, be comfortable, easy to control Theft and other peculiarities that you are who you must define, provided that you follow the instructions explained here. How would you like your backpack? Do you prefer to the shoulder, back or always need suitcases with wheels ? ?